Rubber bands are everywhere. You probably have a drawer full of them at home – all different shapes and colors. The question is: once you save them, what do you do with them?? If you are a rubber band hoarder, you are actually pretty smart. 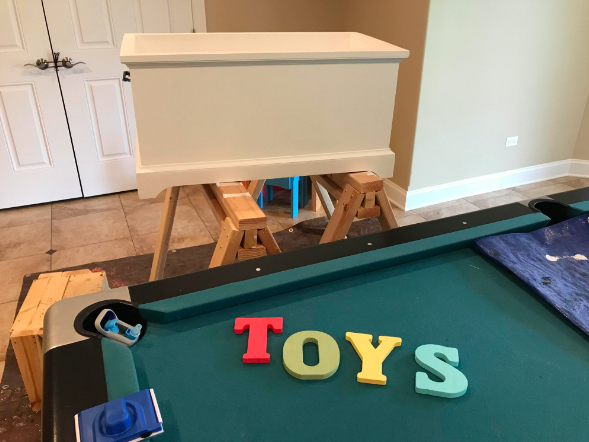 These babies can be used in so many clever ways! 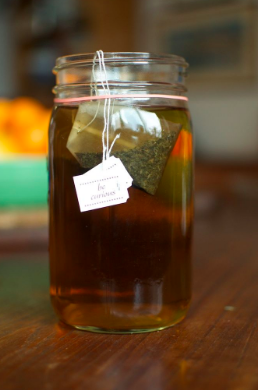 From perfecting your tea to decorating your home, there is no limit to what you can do with a rubber band. 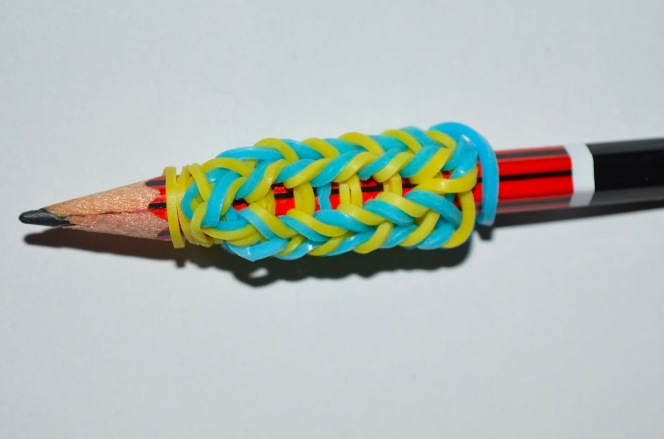 These 55 rubber band hacks will BLOW YOUR MIND. 1. Don’t Get Locked Out! If you have children or pets, you know how important it can be to stop a door from locking. Even if you don’t, it can be a handy trick when you are moving boxes or working on other big projects. 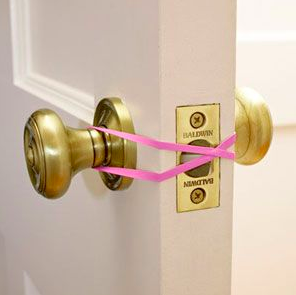 Stop the door from locking by tying a rubber band around the handles and crossing it over the lock. Sliced apples are the way to go. Whether you are dipping them or just avoiding the core more effectively, those slices are the perfect shape. If you like to pack lunches, you’ve probably noticed that apples go brown FAST. Keep them fresh by tying them up with a rubber band. Once you’ve cut the apple, put the slices back into their original shape. 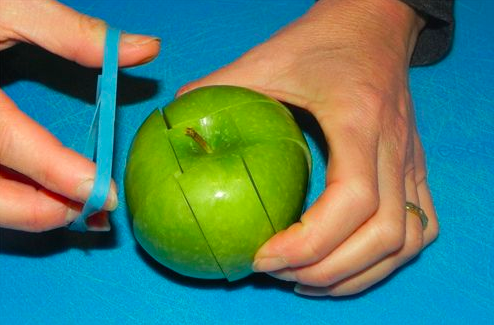 Then tie your sliced apple with a rubber band, and it will be fresh for lunch! It can be super annoying when the tea bag falls into the cup. Luckily with rubber bands this will never happen to you again! Once you have dangled the edge of the tea string over the side of the cup, lock it into place by wrapping a rubber band around the cup. No more fishing it out with a spoon! Waking up to find that your clothing has slipped off the hanger can really put a damper on a good morning. Stop this annoying phenomenon from happening to you by tying a rubber band to each end of your hangers. Now your nice clean clothes won’t slip onto the floor! Keeping track of your drinks at a party can be super tough. No need to worry! Just place a rubber band around the cup each time you refill. Now you’ll know just how much you’ve had – and when to cool it down a little. 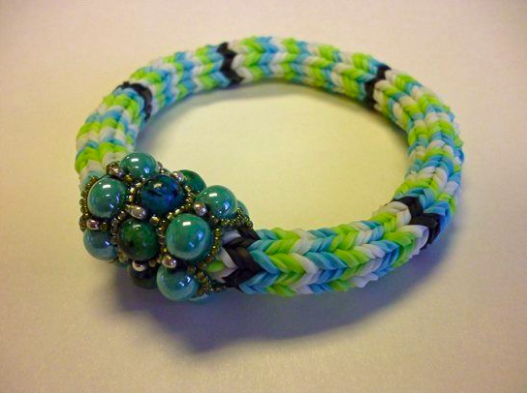 I bet you’ve never thought about turning your rubber bands into jewelry before. Well Rags to Couture has, and their pieces are STUNNING! They provide plenty of tutorials on how to create your own accessories. Your look will be the talk of the town. 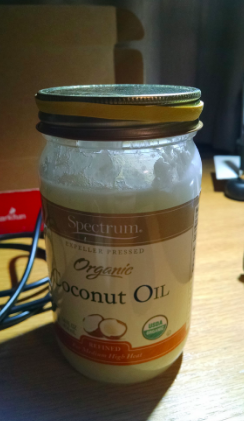 Opening jars is not easy – especially when they stick! I once had to knock on neighbors’ doors asking if they could help me open a jar. Fortunately, those days are in the past. 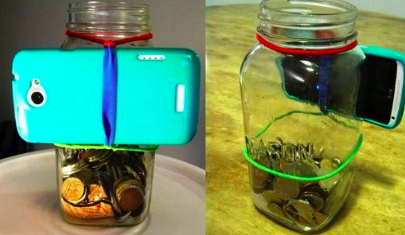 To open a stubborn jar, wrap a rubber band around the lid. This will create more friction, which will help you finally get that jar open. Traveling can be dreadfully detrimental to books. Various objects can push on the pages, leaving you with a dented, scrunched-up, or torn book. Tie a rubber band around the book before placing it in your travel bag. 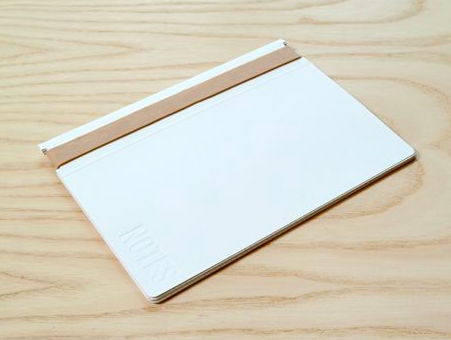 This will keep all of the pages together and prevent your book from deforming on the road. Whether you are proof-reading a paper, scanning through a book for a certain quote, or just skimming for fun, this hack will help you out. Place a rubber band around the tip of your finger. 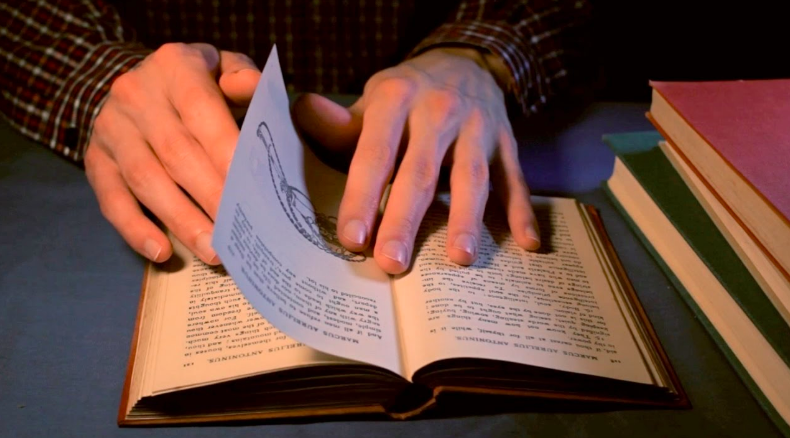 This will help you to grip the pages better, meaning you can turn them faster than ever before. Side benefit: it also helps to prevent paper cuts! You’ve probably never thought about it, but erasers and rubber bands have the same components. 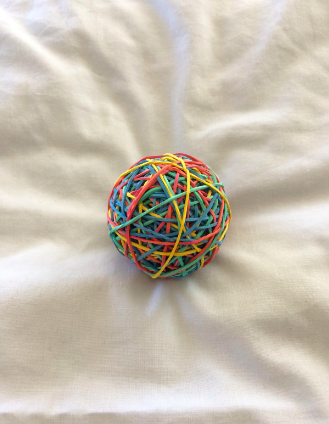 If you make a mistake and don’t have an eraser handy, just wad up a few rubber bands into a ball. They will erase those pencil marks just as well. Having a wallet is great, but there are times when it’s better not to need one. Roll your money and secure it with a rubber band to keep it in place. Now you can fit it anywhere, like your pocket or inside a keychain holder. This is super useful when adventuring. After all, you don’t want to constantly worry where your wallet is! 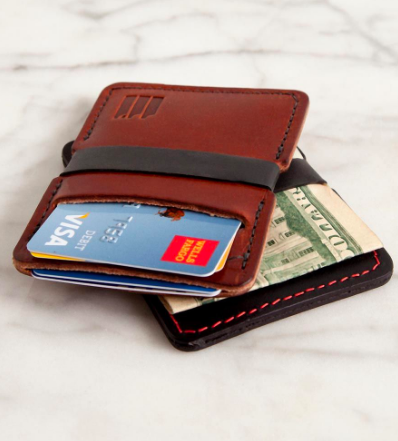 Of course, if you’re really cool you just might have mini-wallets to bind with rubber bands. You won’t always have a friend along to capture your most photogenic moments. Sometimes you just need to set your phone up yourself for the perfect photo. Use a rubber band to tie your phone to just about anything. Now it’s like you have a tripod wherever you go! Obviously if your hose is broken down it is time to replace it. But if there are only little leaks, you don’t need to give up just yet. 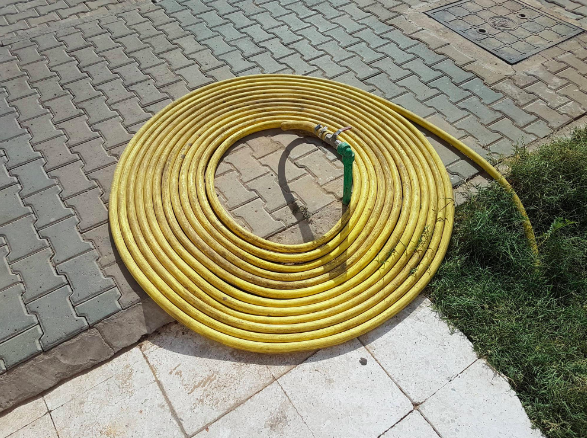 You can wrap a rubber band around the small leak, and your hose will be good as new. 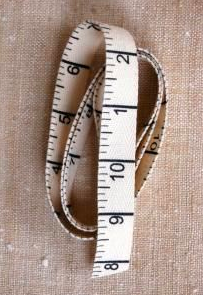 Some things just don’t want to cooperate, and measuring tape is one of them. It always seems to come undone! Once you have rolled up your tape (for who knows how many times), wrap a rubber band around it to keep it in place. No more unrolling! 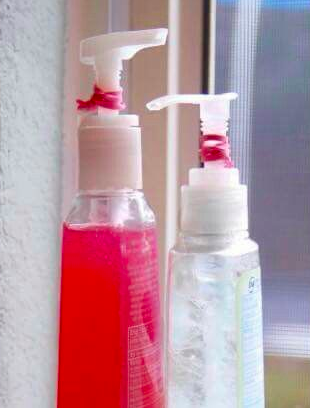 If your kids just can’t stop pumping the soap into their hands, this hack is for you. Wrap a rubber band around the base of the pump. That way it won’t go down as far – meaning that those soap portions are finally under control. Nothing is scarier than a slippery cutting board when you are holding a big knife. Stop it from slipping to prevent all kinds of bloody injuries. 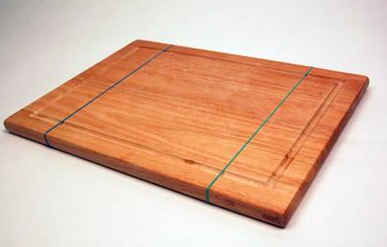 Prevent your cutting board from sliding across the counter by placing a rubber band around one end. The rubber band will act as a grip between the counter and the board. Once candles burn down a little, they can get pretty wobbly. You definitely don’t want wax dripping all over your table. 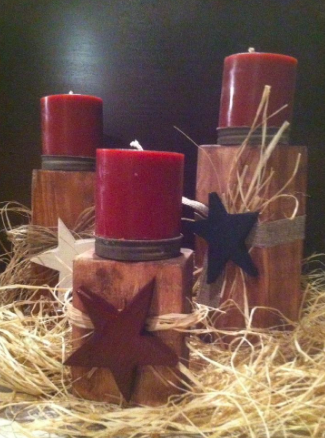 Stabilize your candles by wrapping rubber bands around the bases. Now they will fit into the holders just fine. 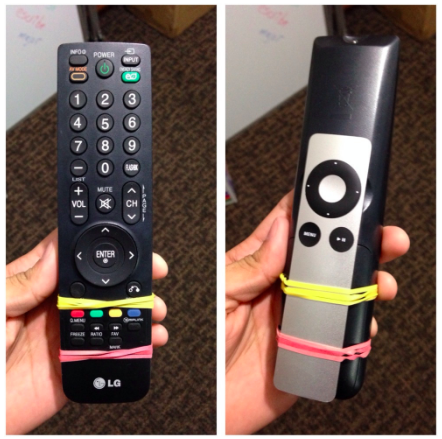 Wrap a rubber band around the top and another one around the bottom of the remote. Now if it drops on the floor it will still be perfectly fine. The rubber will absorb the shock, leaving your remote to do what it does best. If you’ve noticed some exposed wires in your home, insulate them while you are waiting for an electrician to prevent injuries. Wrap the rubber band around the exposed part of the wire. This is a good temporary measure, but it does not substitute for the real thing. 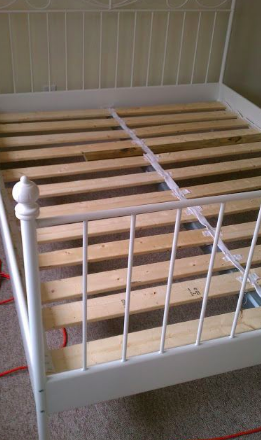 Wrap a rubber band around any loose slats under your mattress. This way they will be nice and secure, and you can sleep more soundly. If you are going on a big trip, you might have a hard time fitting everything in your luggage. Rolling your clothes is the best way to save space, but even then the rolls can get loose. 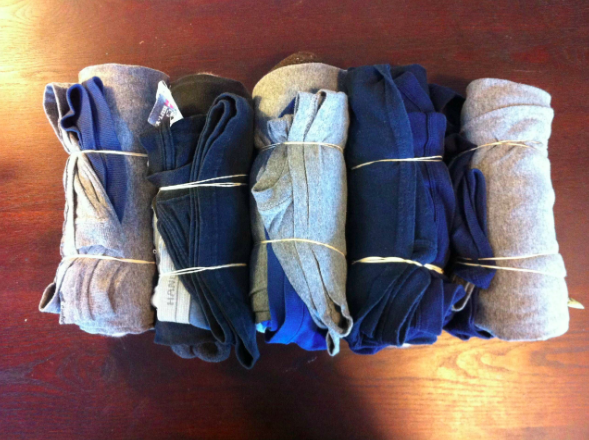 Secure your rolled clothing with rubber bands to keep it as tight as possible. Now you can pack it all! 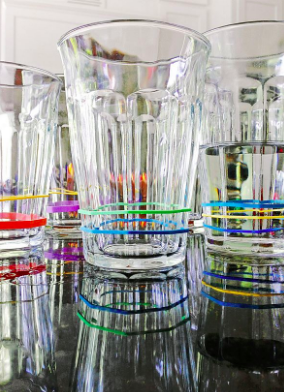 Next time you have a get-together, place a different colored rubber band around the stem of each glass. 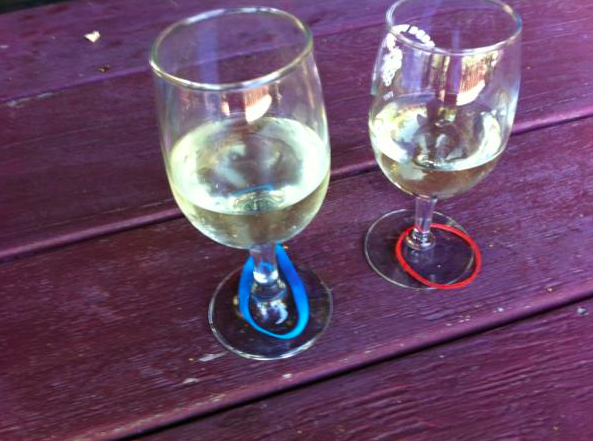 This way each guest will be able to keep track of his or her glass. 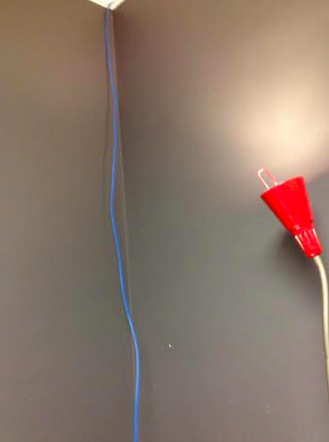 It’s also a fun way to add a little color to the room. If you have cans of various liquids around the house, you probably have a hard time keeping track of which ones are running out. This is a problem that can be easily fixed with rubber bands. Wrap a band around the container at the same height as the liquid. As you use more, move the rubber band down to match. This way you will always know when you are about to run out. 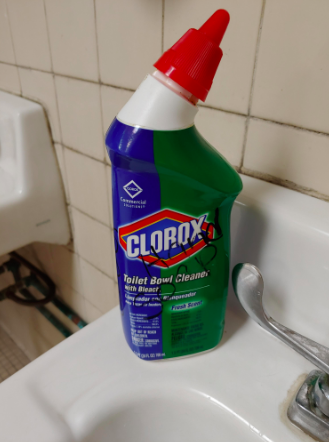 Whenever you have a little extra paint on the brush, don’t wipe it on the lid. This will just lead to the paint dripping down the outside of the container and onto your floor. Instead, wrap a rubber band around the container so that it forms a line in the middle of the opening. Tap the brush on it whenever you have too much paint. No more mess! The whole point of a folder is to keep papers nice and neat. 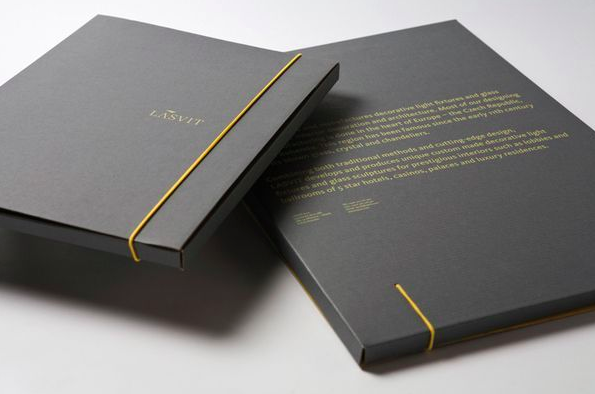 So why do the folders fold and destroy your lovely papers?! Stop this from happening by wrapping one rubber band around the length of the folder and another around the width. This will lock the folder into place, preventing it from opening up and exposing your papers to all the dangers you were trying to avoid. Wires can be easy to mix up. 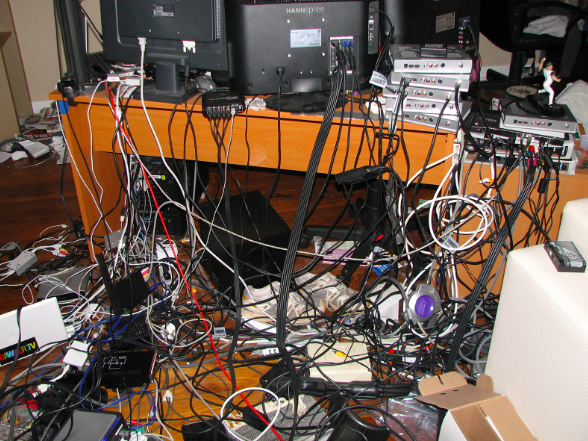 Place different colored rubber bands on different types of wires so you are never confused again. You can even write what the wire is on the rubber band. 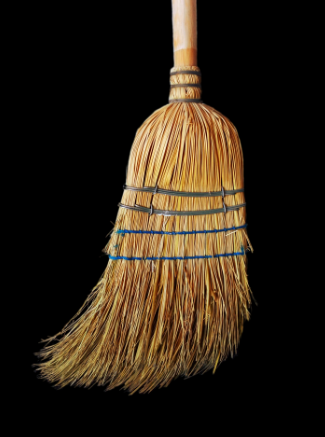 Over time the ends of a broom start to fan out. You can combat this process by tying a rubber band halfway up the bristles. This will keep them all together, which will give your broom a longer life span. 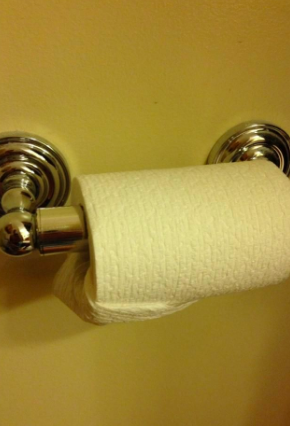 Do you have pets who rip up the toilet paper whenever you are away? Next time you are about to take a short trip, tie up your toilet paper roll with a rubber band. Now your pet will have to find some other way to show you how angry he is that you left. 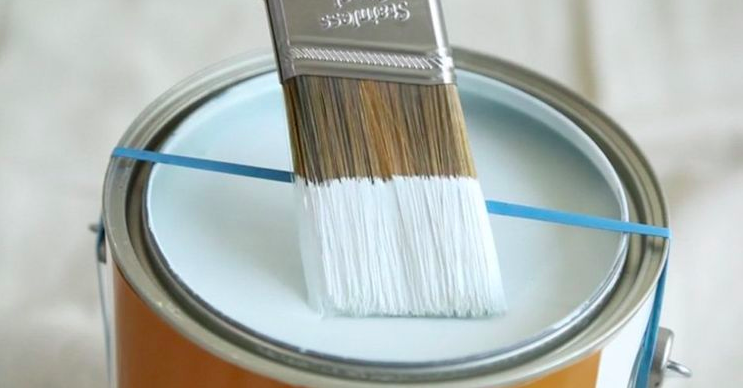 If you aren’t able to head to the store – or you don’t want to buy an entire container of glue – use a rubber band instead. Melt the band down onto the object you want to stick. It definitely isn’t super glue, but if necessary it will do the trick. It’s almost comical when it happens, but it is also super frustrating. Don’t let it happen to you! Wrap a rubber band around your shampoo and conditioner so that the bottles won’t slip out of your hand as you clean yourself. If you just need a pencil grip quickly, you can substitute in a rubber band. Wrap the band around the pencil, and keep wrapping until the band is no longer loose. It might not be as stylish, but it works just as well. No one wants to feel like they are jumping through obstacles when they are walking around the house. 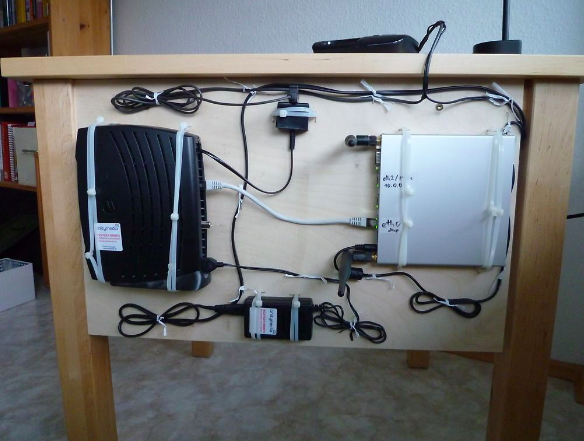 Stop your guests – and yourself – from tripping by shortening your cords. Simply fold up the length of the cord you are not using and secure it with a rubber band. This is about as hippie as it gets. 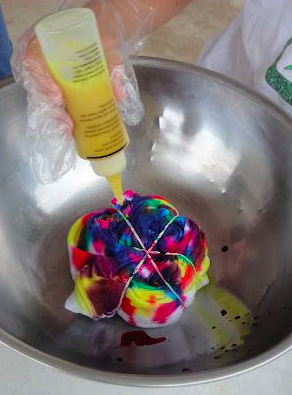 Wrap rubber bands around your clothes and dip them into various colored dyes. You’ll look like you just stepped out of the ’60s! 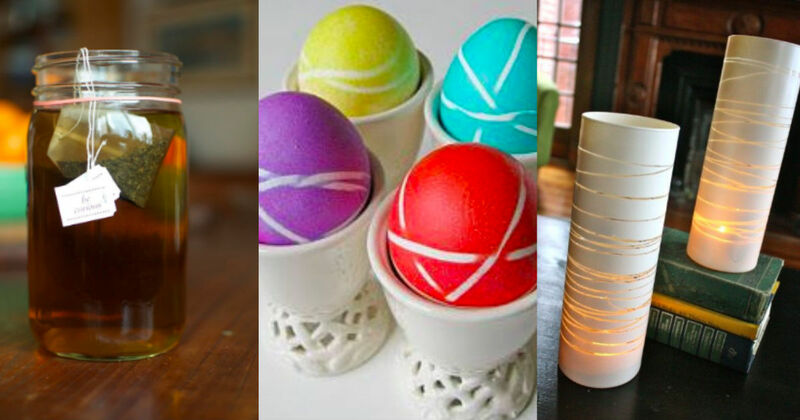 You can use that same idea for some psychedelic Easter eggs. Wrap the rubber bands around the hard-boiled eggs (loosely: you don’t want the shells to crack!) 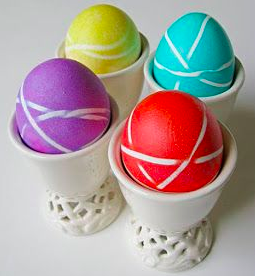 Next dip the eggs into different colored dyes. This just might be your most colorful Easter ever. Get that French manicure you’ve been dreaming of, but without the nail salon prices! 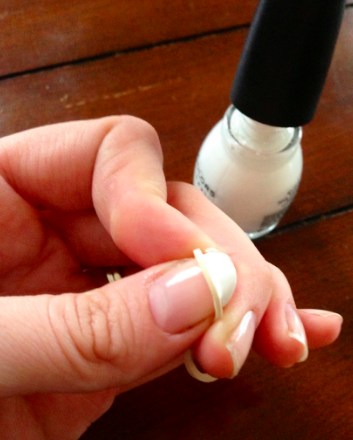 Place the rubber band over your nail, and paint the outer edge of the nail white. In order for this to work, you’ll probably want the base layer completely dry before applying the rubber band. Your nails will look fabulous! If you are a real nail aficionado, you might have dozens of colors of nail polish at your disposal. 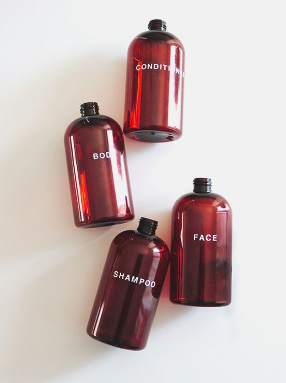 Of course this means that the less-used bottles are more likely to stick. 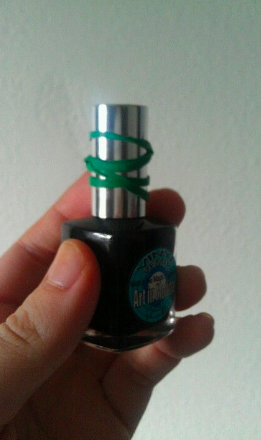 Wrap a rubber band around the lid to act as a grip. Don’t ever waste a bottle of nail polish just because you couldn’t get it open! This works great with any kind of bagged food, actually. Instead of a chip clip, fold down the open end of the bag. Next tie a rubber band around the whole thing. Your food won’t spill out in this arrangement!